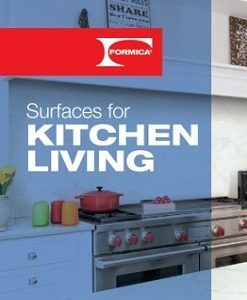 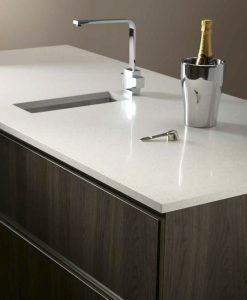 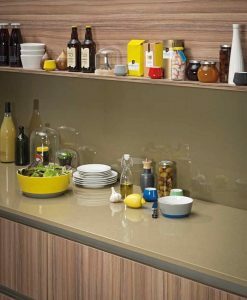 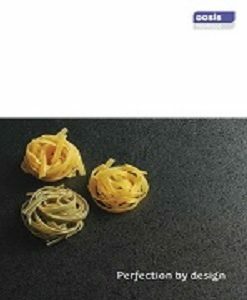 Fenix NTM Worksurfaces are the next generation of kitchen worktops. 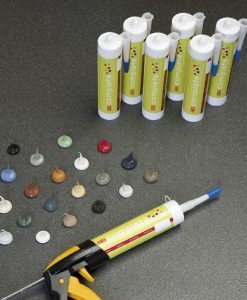 The super-matt, soft touch surface also has the ability to heal micro scratches. 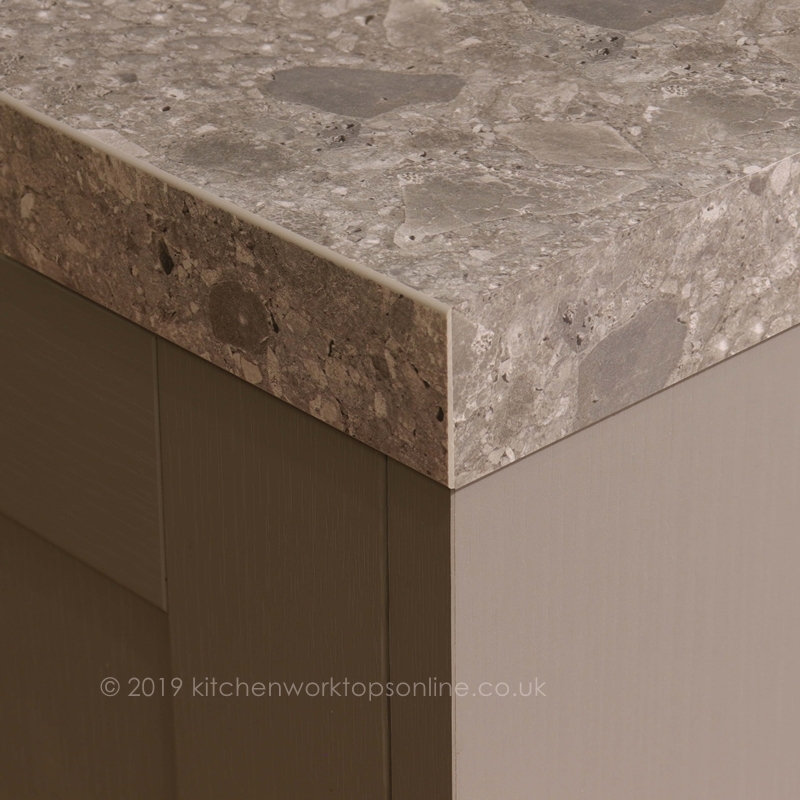 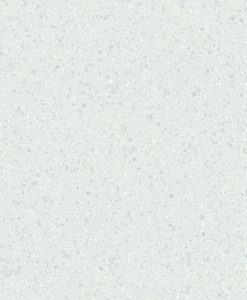 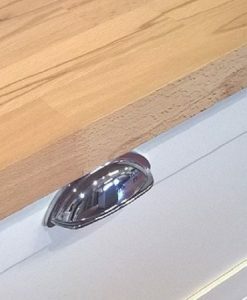 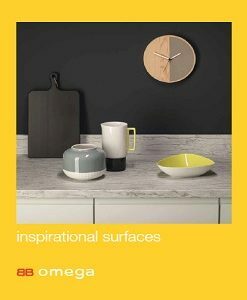 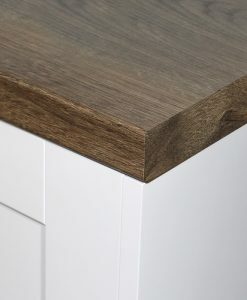 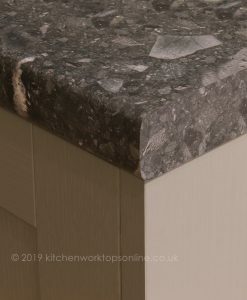 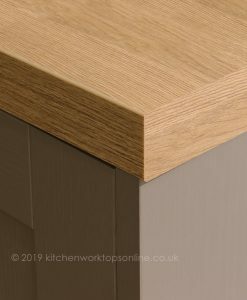 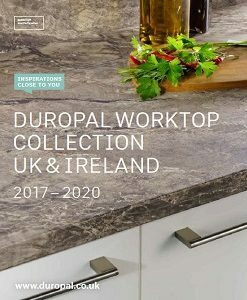 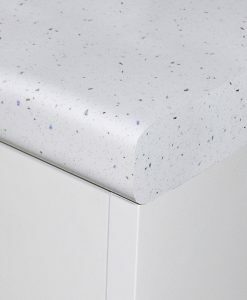 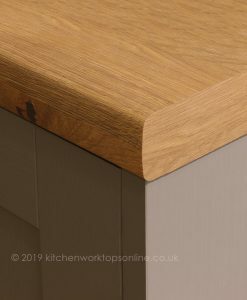 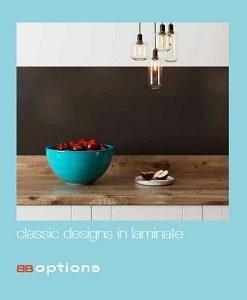 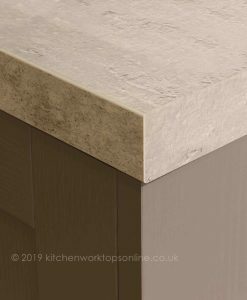 Ideal for invisible jointing and adhering laminate worktop joints, upstands & splashbacks, BB complete is available in 20 colourways to co-ordinate and blend with more than 100 worktop decors. 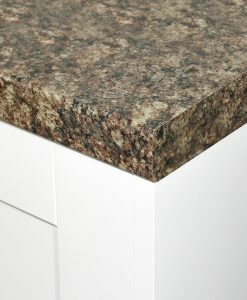 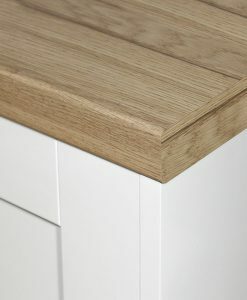 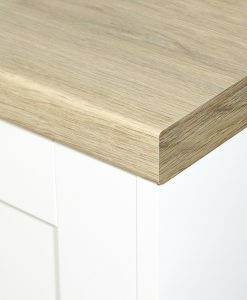 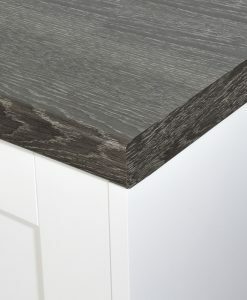 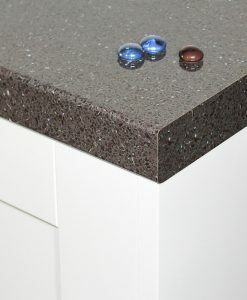 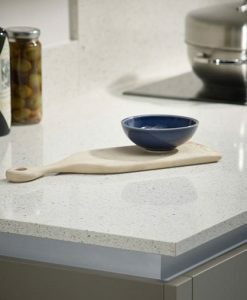 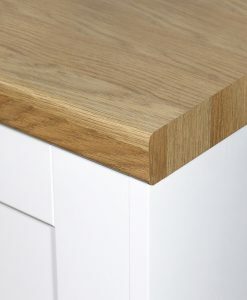 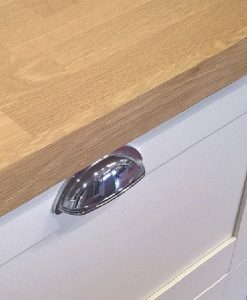 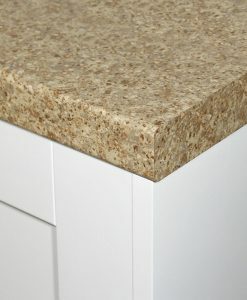 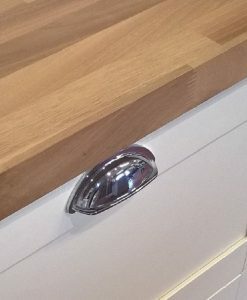 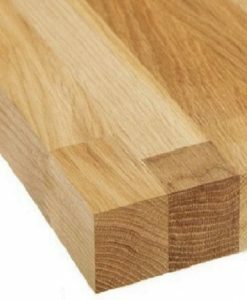 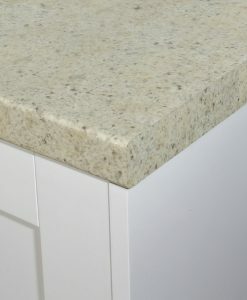 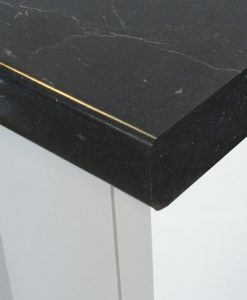 When you order this product we will automatically choose the reccomended colour to your worktop order. 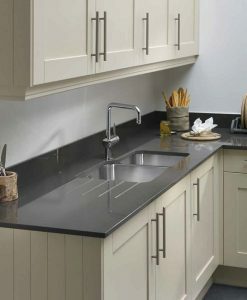 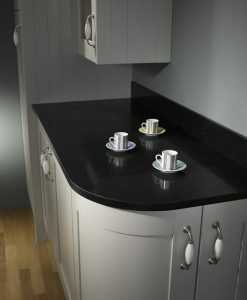 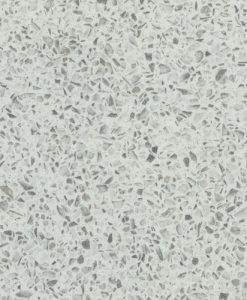 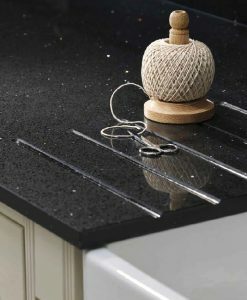 LOW PRICE WORKTOPS EVERYDAY UP TO 47% OFF RRP!